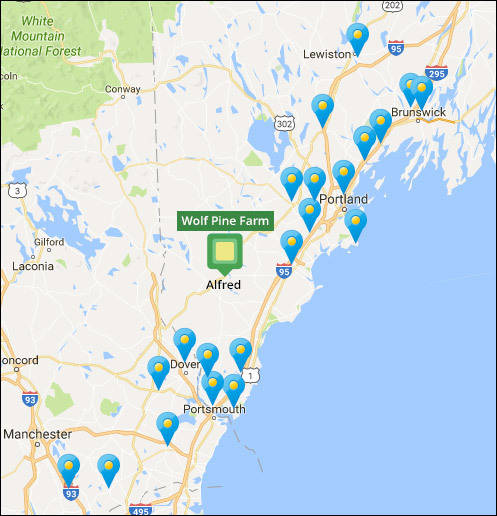 Welcome to Wolf Pine Farm! 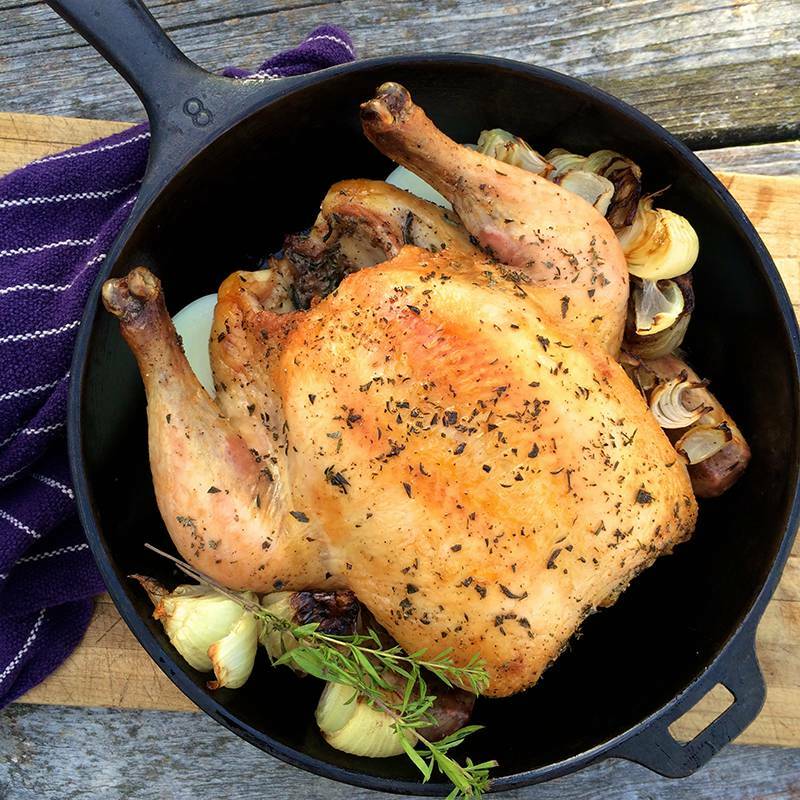 We provide organically-raised meats and vegetables to families in Maine and New Hampshire all year long. Our family raises vegetables, pigs, and chickens right here on our farm in Alfred, Maine. 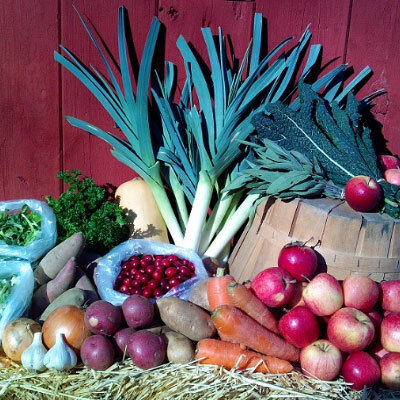 We also partner with more than 20 other farms to bring an amazing variety of local foods to our shareholders. 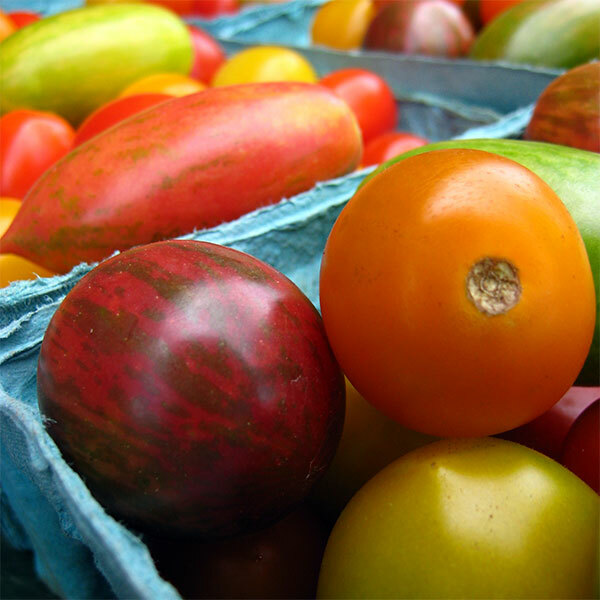 Our CSA shares are available for delivery or pick-up at the farm. I was so thrilled to see this flyer this morning and even more so to find that financial assistance is available. It is so important that real and healthy foods are made available to all people despite their socio-economic status. Just today I made baked beans, roasted root vegetables, and apple cranberry crisp. You guys are keeping me well-fed. The delivery to the ferry is convenient, too. I love all the food from the winter CSA but I love the carrots best. I love Wolf Pine Farm carrots more than all the world. Being a crazy busy, single mom often times I grab food on the go and, although it’s never fast food, I feel better about having ingredients already at home. Having a CSA (for the first time) with this particular farm, I feel I’d be able to accomplish this. It feels like a win, win. I have a complaint! How will I ever get my family to eat regular carrots, apples, turnips etc. again?